Are you searching for things to do in the San Diego area during the spring? If so, you’ve come to the right place! San Diego is an awesome place to live especially during the spring because we don’t have snow on the ground like other states do and the weather is still cool enough to enjoy outdoor activities comfortably. 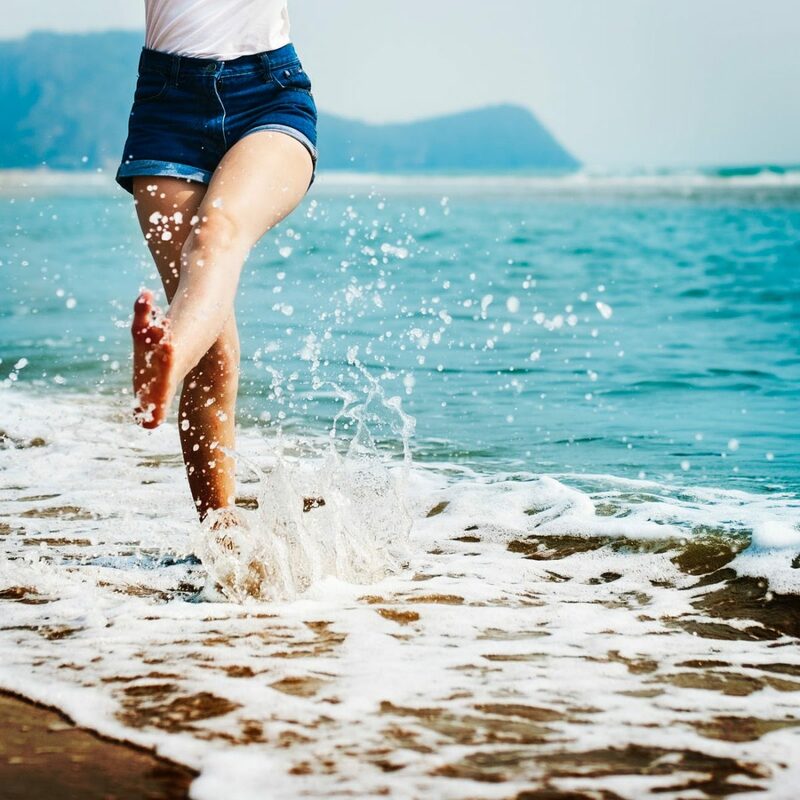 In this article, we will share with you some of our favorite things to do in SD during the spring so you will know where to go and what to do if you just moved to the area or are searching for new ideas for activities you can enjoy. Springtime in San Diego is one of the very best times of year to hit the local beaches because you will be able to easily find a parking space since most tourists won’t show up until May or June. 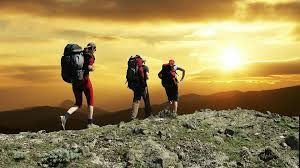 In San Diego, there are a wide variety of hiking trails to choose from. You can find plenty of trails in Balboa Park, Point Loma or at any of the nearby parks and public recreation areas like Lake Murray, Mission Trails, Mount Helix or Cowles Mountain. Another cool thing you should do in the San Diego area during the spring is enjoying the flowers. 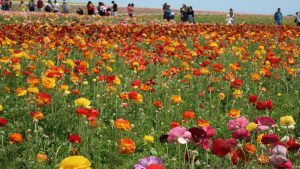 One of the best places to go is the Flower Fields in Carlsbad. Located at 5704 Paseo Del Norte, this place is one of the top destinations for anyone in the San Diego area who loves flowers. Make sure you come here early though because by late April the beautiful flowers will be gone. Besides the cool things we’ve already mentioned in this article, some of the other destinations you should consider visiting during the spring in San Diego include: Sea World, The San Diego Zoo, Wild Animal Park, Legoland and Petco Park to take in a Padres game! For property management in San Diego contact Goldenwest Management at (866) 545-5303 or click here to connect with us online. One of the keys to success with owning rental property, especially in San Diego, is to have a good relationship with Tenants. If tenant retention has been a problem for you in the past this article will provide you with seven tips you can use to improve the relationship with your tenants and keep them happy. 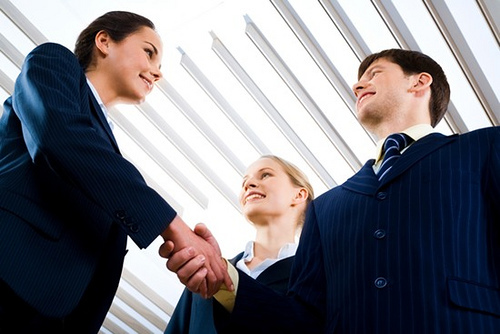 From the very beginning you should be focusing on building a great relationship with your tenants. To do this you need to make sure you hand over a “turnkey” property. Have the rental professionally cleaned, including the windows, sills, appliances, and carpets. Don’t let minor repairs ruin a relationship. There may be the little things that you miss, but make sure lights are working, screens, smoke detectors, air filters are in good condition. Do the best to ensure there are no leaks or clogs in the drains. Make sure all keys and remotes work and that if there are any parking passes or community keys/fobs, confirm that these are ready for your Tenant. One of the very best things you can do for all of your tenants is communication. You don’t need to be available 24-7 for everything, but responding within (1) day to most requests is important. Set the tone for the Tenant so they know what to expect. For emergencies, you definitely want to be able to respond within 1-2hrs max. Remember that you do have to follow the law with your San Diego Tenants and this means that you have to give them an advance notice of at least 24 hours before you arrive to make repairs or inspect your rental property. This is the biggest issue because landlords often feel like they can inspect or even show up whenever. Don’t make this mistake or you can alienate your Tenant. A monthly drive by as well as one interior inspection every 4-6 months is about the most you can do. The rent is due on the first and is late on the 4th (or the 6th depending on your lease). Stick to your late fees and start the eviction process if rent is not received by the 6th. Do not bend for the sob story or you this behavior of not paying on time will continue. I have waived late fees in the past on a “one time” occurrence. But once we post the notice to pay or quit, that train doesn’t stop, no matter what, until the Tenant pays in full. Whatever you do, do not accept partial payment, you lose your leverage in eviction court if you do this. People scoff and say “that’s not reasonable” but when you have been doing this for as long as we have, you will realize that being consistent with rent and repairs is the most important thing you can do as a Landlord. If you own rental property in San Diego you should always resolve problems with tenants with the most reasonable solution. Don’t be so content to stick to the letter of the law, because the court doesn’t always give you that luxury. Be prepared to compromise on everything but the rent. If it’s a reasonable solution, than agree in writing and move forward. If the Tenant is a pest, then at lease renewal, they will be asked to move on…it’s a two way street, not always your way or the highway. Remember it’s a relationship. For those Tenants who take care of your home and with whom you have a good working relationship, do not hesitate to give back. A yearly repair spree where you send in a handyman to make upgrades and improvements is a great thing. Professional carpet or house clean at no charge is another great reward. In addition, don’t be in such a hurry to raise the rent, or if you have to raise make only minimal increases. This is a relationship that needs to be a win-win for both sides. For more information on easy things you can do to build the relationship with your San Diego Tenants, or to speak with us about San Diego Property Management, contact Goldenwest Management, Inc today by calling us at (858) 792-3442 or click here. What Is The Snowball Effect And How Will It Help You With Owning San Diego Rental Property? So you’re thinking about getting started with San Diego Rental Property. That’s awesome news but, before you start investing in a San Diego Rental it’s important for you to take a step back and consider the importance of the snowball effect and how it can help you as a Real Estate Investor. The snowball effect basically follows the Warren Buffet investment strategy of the “snowball” or buying and holding onto an investment over the years so you can accumulate cash flow. This investment strategy works well in Real Estate since you can easily have your rental properties pay for themselves over the years if you buy, hold and use the cash flow from your existing rental properties to buy more rental properties. For example: Let’s say that you’ve bought two rental properties and after expenses both rental properties are generating you about $500 per month each, or an extra $12,000 each year. If you save the profit from your San Diego rental properties you would be able to buy another rental in about two years and if you continue following this strategy over time it’s possible to pay all cash for your rental properties in the future. As a Real Estate investor it’s best to think long term and realize that if you can buy and hold onto your properties for the next 10, 15 or even 20 years rather than using that income now, it’s possible to buy one property per year moving forward and to own an awesome portfolio of San Diego Rental Properties. As you build your portfolio of San Diego Rental Property let Goldenwest Management be your property management partner who will save you time and money while you enjoy the rewards of owning rental property. 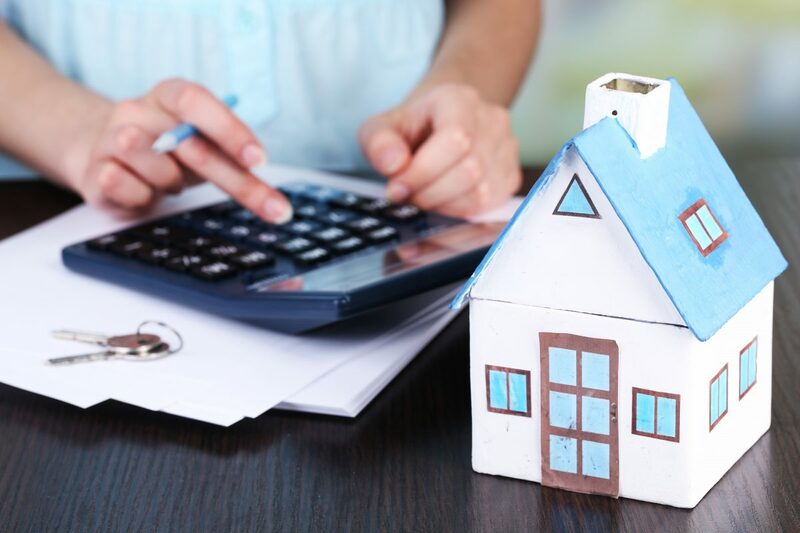 To learn more about how our San Diego Property Management service can help you grow your rental property portfolio call us today at (858) 792-3442 or click here to connect with us online. Author Jayson YossPosted on May 14, 2015 Tags for rent san diego, homes for rent san diego, san diego, San Diego Property Management, san diego rental property, san diego rentalsLeave a comment on What Is The Snowball Effect And How Will It Help You With Owning San Diego Rental Property? Goldenwest Management has just been ranked in the top 3 property management companies in Vista, CA by Thumbtack, Inc. This is great to hear as our San Diego office is still so young compared with other management services in the area. Despite the newness of the office, this ranking shows that our service level in the San Diego area is viewed as top notch. The system that we use, and processes developed over time (not to mention the fantastic people we employ) from our Phoenix and Las Vegas offices have translated well into the Southern California market. 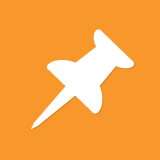 Thank you, Thumbtack, and thank you to all of our wonderful clients! Feel free to checkout the listing below. We look forward to serving our San Diego customers for all their property management needs. *Note that we now have a dba in California as Investment Property Solutions, so consider the two one in the same. In honor of the President’s Day, the GoldenWest Management Offices will be closed on Monday, Feb 18th. GWM Offices will be monitoring all repair requests and any emergencies will be responded to immediately. The office will re-open on Tuesday, Feb 19th as usual. Enjoy the holiday!